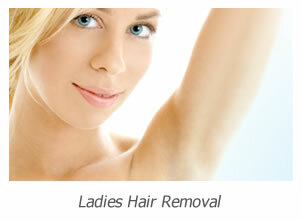 The Hair Removal Experts specialise in laser hair removal for all skin types. Whatever your skin tone, be it white, Asian through to black we can offer you the most effective treatments currently available. Our services are available for ladies and men, treating small individual areas to full body treatments. We are based in a luxurious clinic situated on the Chiswick High Road, Chiswick in West London just a short journey from Southall. A large number of our clients come for laser hair removal from Southall because we have the best treatments available no matter your skin type. Lots of clinics offering laser hair removal use the wrong types of laser and IPL machines meaning you can spend lots of money but never significantly remove your unwanted hair. 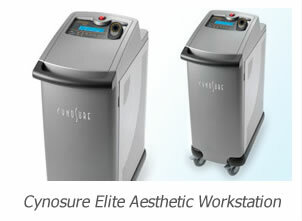 The laser we use is the industry leading Cynosure Elite Aesthetic Workstation with its long pulsed alexandrite wavelength and long pulsed Nd-yag wavelength providing the most effective treatments for all our customers. 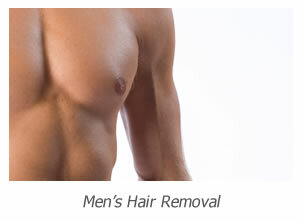 If you come to Hair Removal Experts from Southall or any other location you will always receive the best treatments. Whilst offering the best treatments we also offer the best prices. Our price list contains costs for all individual treatment areas however if you require multiple areas to be treated call us on 020 8787 5833 as we always offer large discounts. Unlike most London clinics we offer our best prices on a treatment by treatment basis so there is never any pressure put on you to make a large upfront payment. Also all our consultations and patch test are completely free of charge. When you have a consultation our Aesthetic Practitioners will talk to you at length to ensure you fully understand the process and will listen to your requirements and expectations. Only when you are completely happy with what we are offering will treatment commence. To find out more or to book a consultation please call 020 8787 5833 and we will be happy to help you.